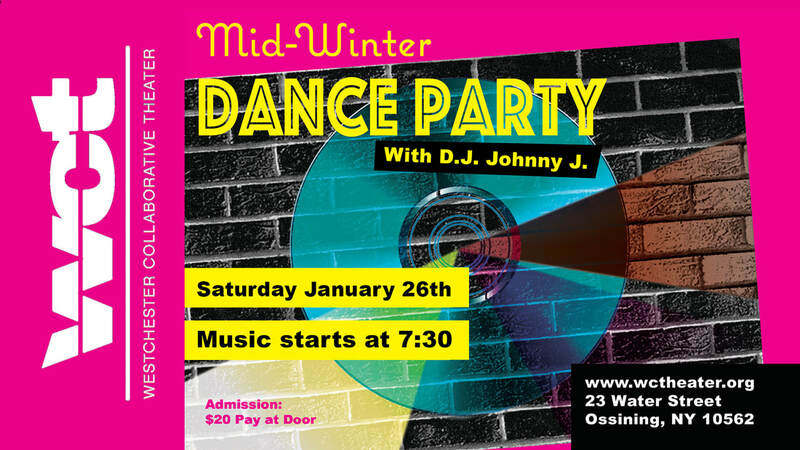 Get out of the cold and into the cool as WCT kicks off the 2019 season with a fun-filled evening of rockin' music featuring D.J. Johnny J! ​$20 admission, pay at the door.